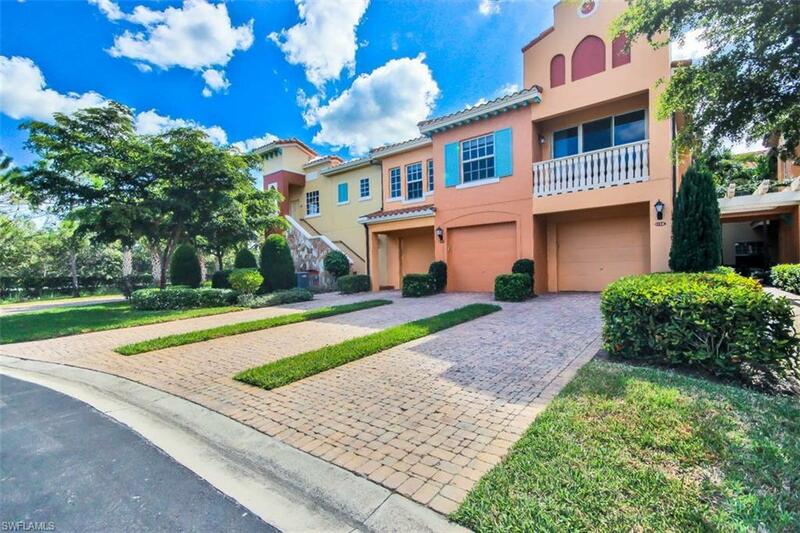 Welcome to the resort style community of Rapallo at Coconut Point. This beautiful Chiavari model is nestled in the private separately gated "Enclave" at Rapallo (consisting of 9 buildings) within walking distance of Coconut Point Mall and surrounding it's own pool for the Enclave. 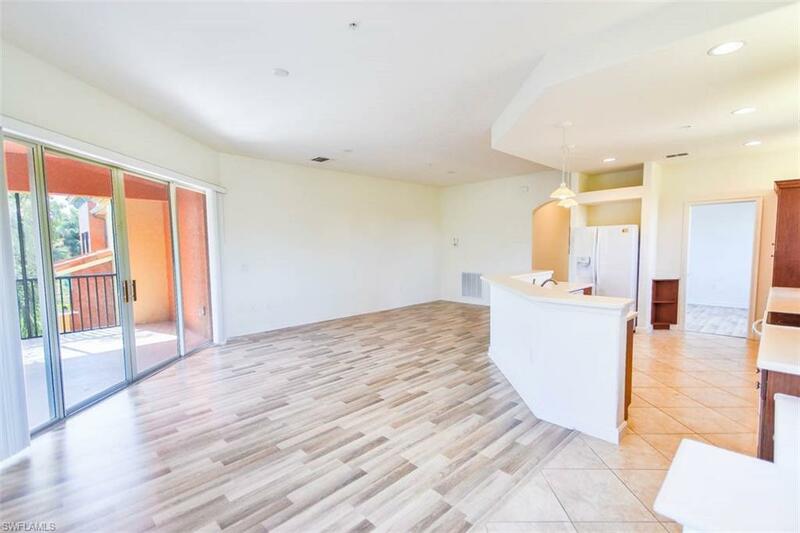 This 2 + Den condo offers solid surface counter tops, attractive laminate floors, and a light and bright open floor plan. This unit is located directly across the street from the lakeside BBQ area. 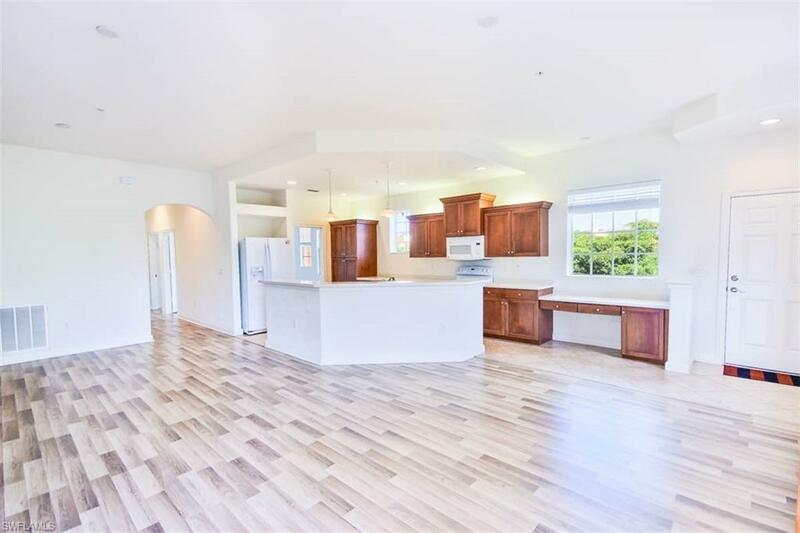 Rapallo offers 2 recreation pools, a screened lap pool, expansive state of the art attended fitness center, bocce ball courts, 5 har tru tennis courts, full time tennis pro, clubhouse with full commercial catering kitchen, and plenty of walking trails. 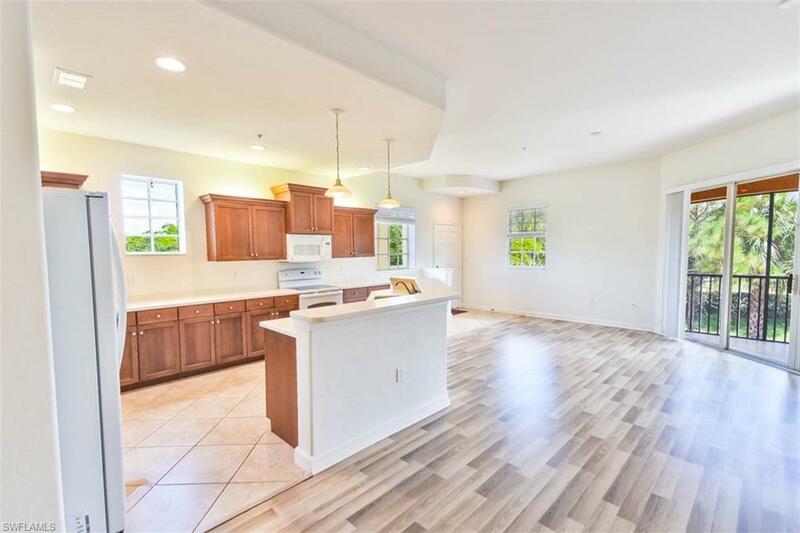 In addition to the close proximity to Coconut Point Mall, Rapallo is only 10 minutes from Gulfcoast Town Center, Barefoot Beach, 15 minutes from RSW, and 5 minutes from Miromar Outlets and Germain Arena. Come check out the luxury lifestyle Rapallo has to offer!